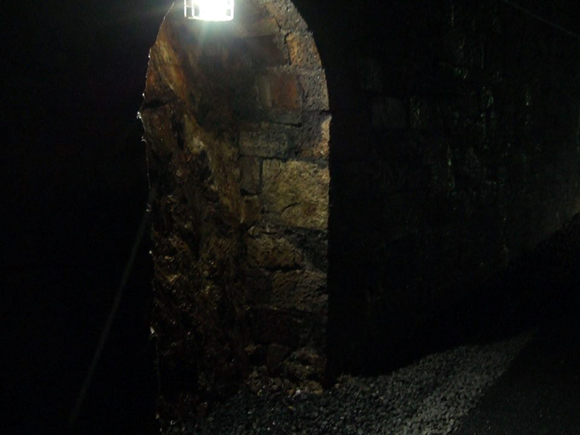 June was a historic month for the Waterford Greenway as the 138 year old Durrow Tunnel received its electric lights. Fascinating is how you would describe the 1/4 mile long alcove lit tunnel, beautiful, peaceful, smart or even a hint of French Vaults about it. 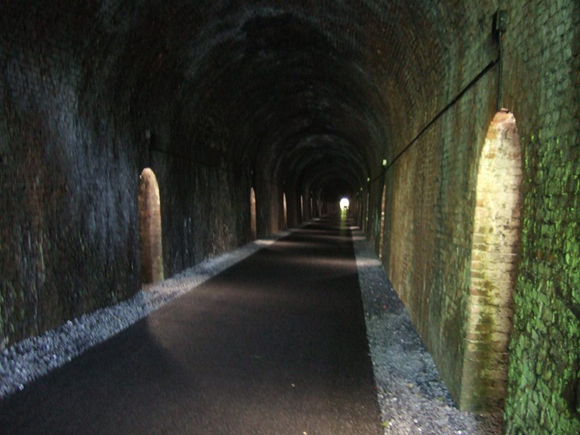 However you describe the Durrow Tunnel it's going to be a wonderful talking point along the exciting new Waterford Greenway. 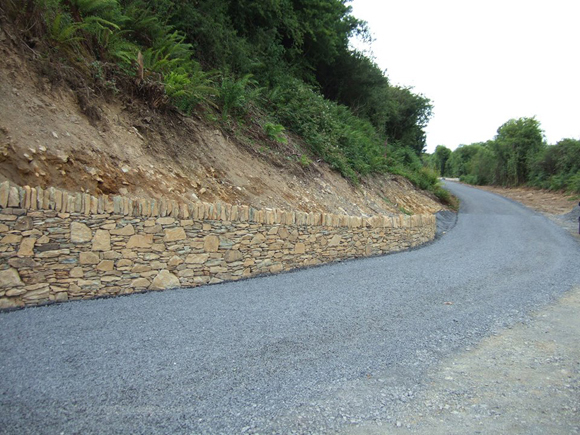 Also in June, preparation work took place for the second N25 underpass at Kildermody. This complex crossing will require a full weekend road closure (7pm on Friday 1st July until 7am on Monday 4th July 2016) and is another milestone for the greenway. 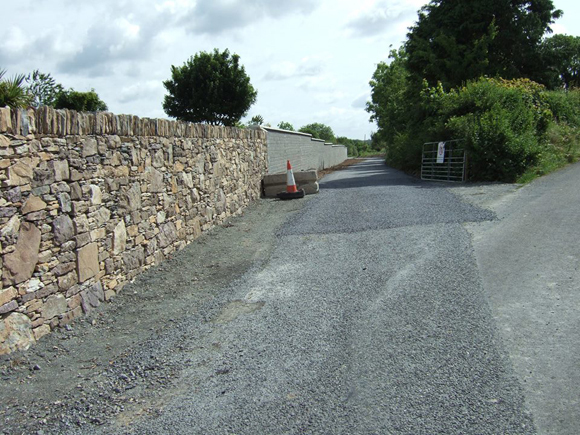 The next few weeks will see the Kildermody underpass completed and the iconic bridge arrive at Kilmacthomas. Speaking to people using the Dungarvan section, "it's the best thing they have seen in Waterford for many years". We couldn't agree more!